We head towards Frazer town, Banaswadi and reach K. R Puram bridge. 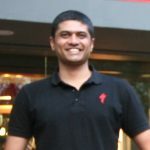 Around 9 :30 am we will Indiranagar Chai Patty and have break fast there. 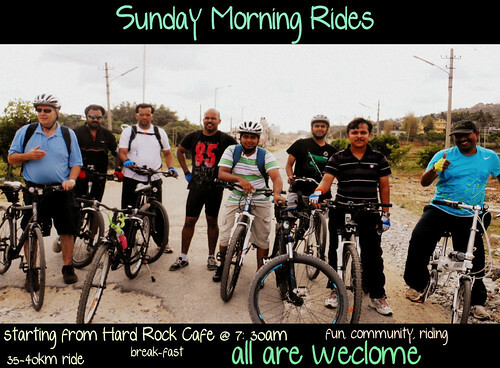 We finish breakfast and ride towards Koramangala and end the ride at BumsOnTheSaddle. Check out the awesome BumsOnTheSaddle Marketplace if you are looking for a rental bike or a second hand bike to join us. We have an awesome road race this weekend at the Bangalore Bicycle Championships.